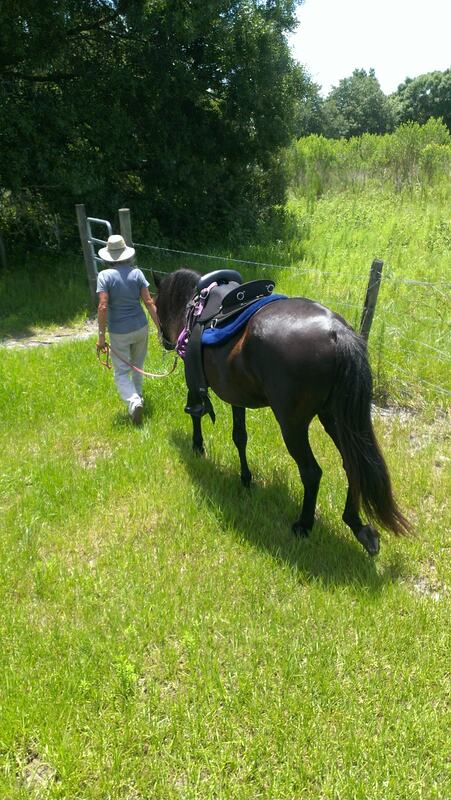 We offer adventure trail rides at several of the nearby County and State Parks. We also take our horses to the beach. Prepare to spend your day having a true horseback adventure! Adventure Rides have to be booked in advance. They are always guided.